National Express are providing travel to and from Bearded Theory from 16 locations in 2019. 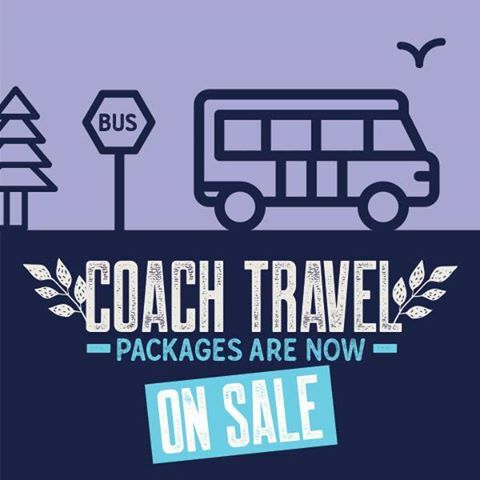 Coach travel will be available from Manchester, Stockport, Stoke-on-Trent, Leeds, Sheffield, Nottingham, Derby, London, Milton Keynes, Northampton, Leicester, Bristol, Cheltenham, Birmingham, Liverpool and Chester. Child ticket prices have been discounted and no booking fee is applicable to any fares.